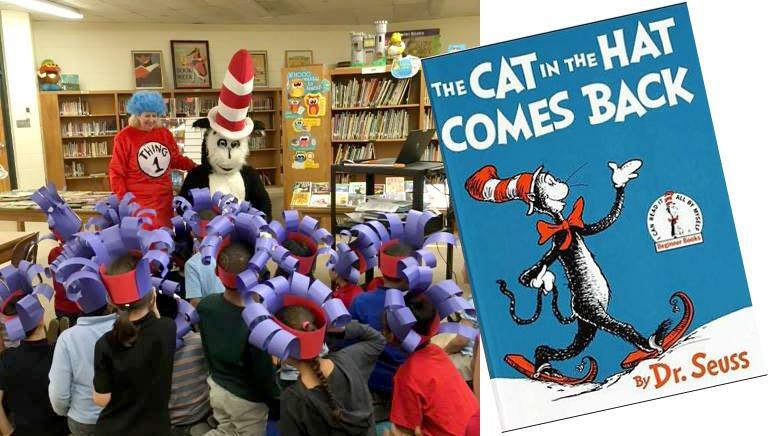 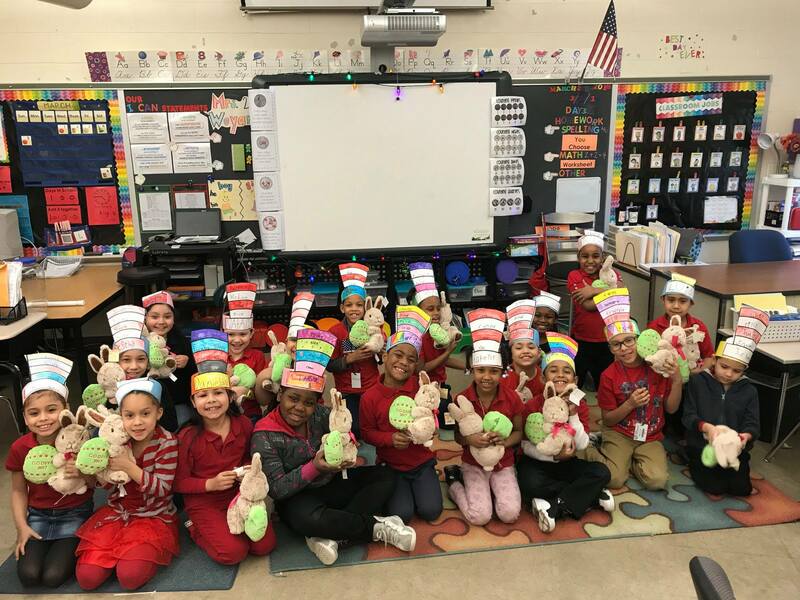 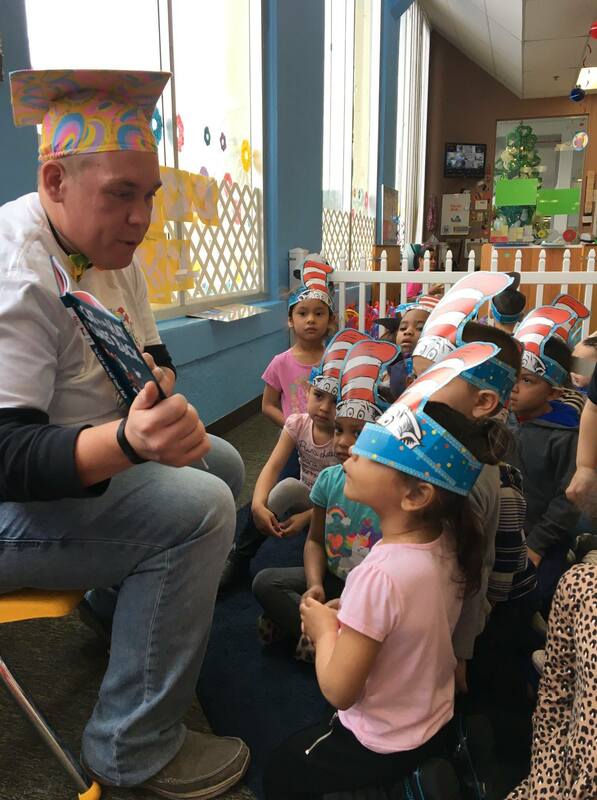 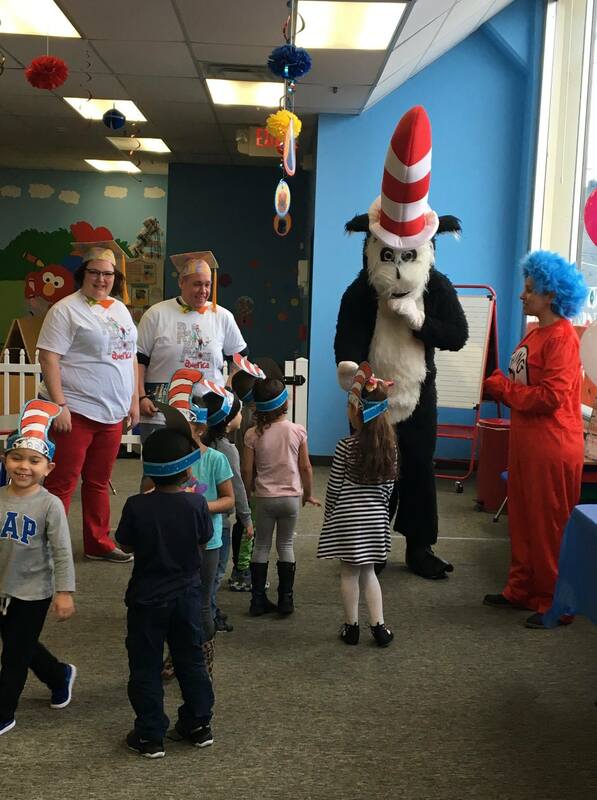 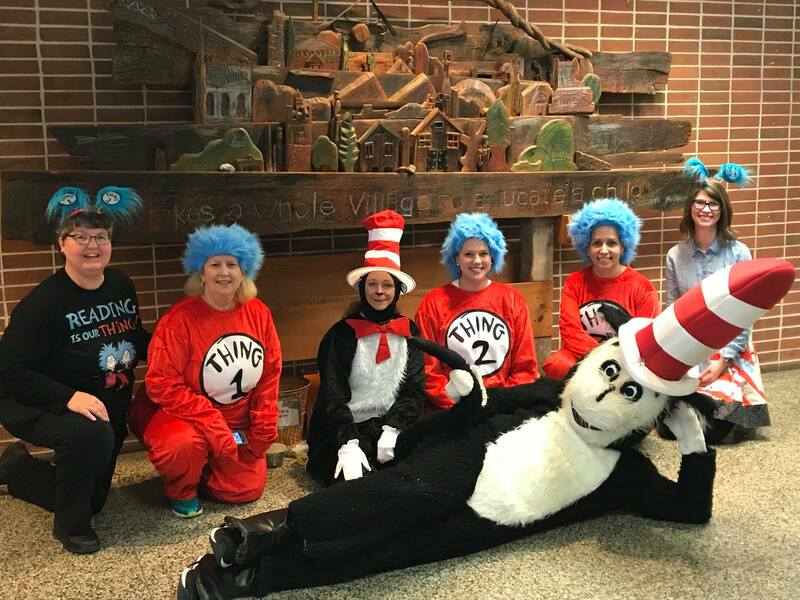 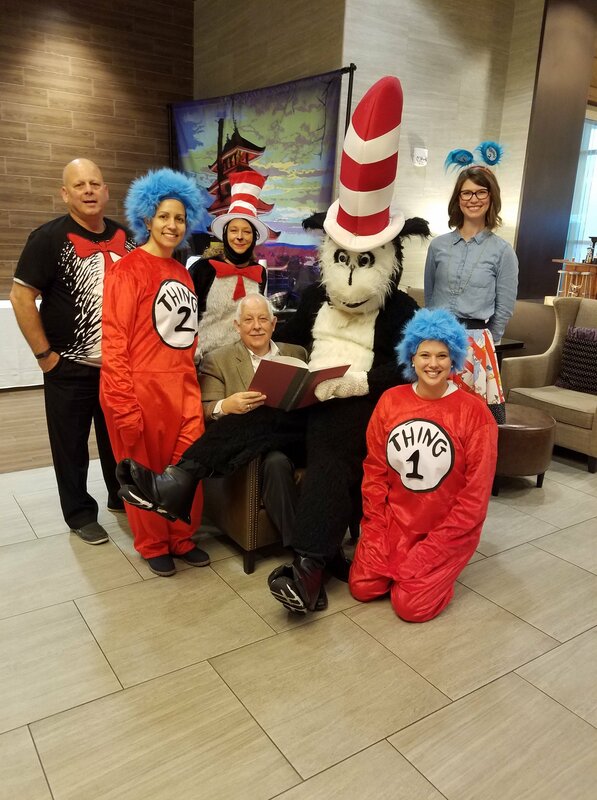 Staff and volunteers of United Way of Berks County and Berks County Public Libraries traveled to 11 child care centers and schools in the local Reading area, reading Cat in the Hat Comes Back in some very Seuss-like attire. 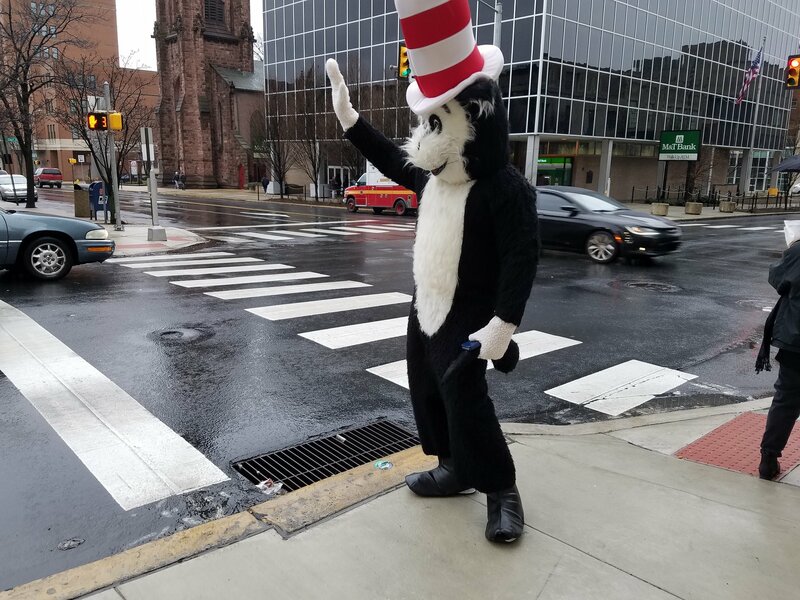 View the highlights from the day's events below. 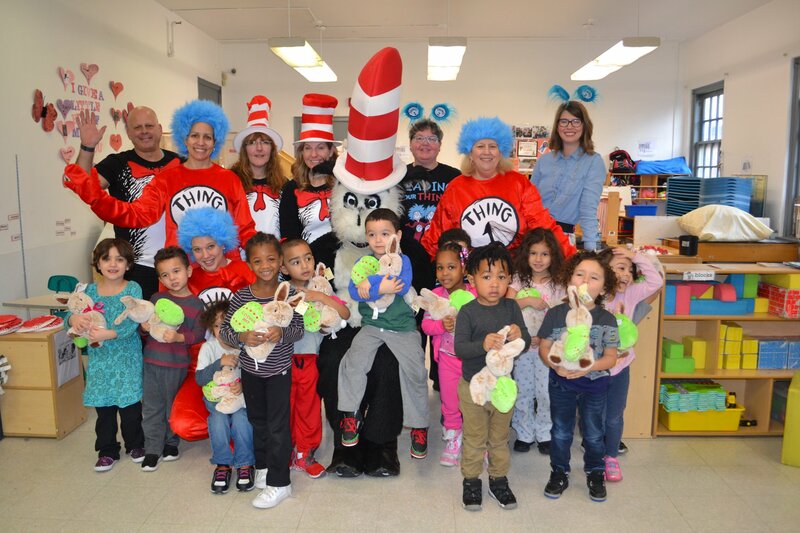 Photos courtesy of the United Way of Berks County.